Thanks to its specific design, the liquid to liquid heat exchanger can handle one or two fouling fluids. Both channels are easy to access for inspection and cleaning. 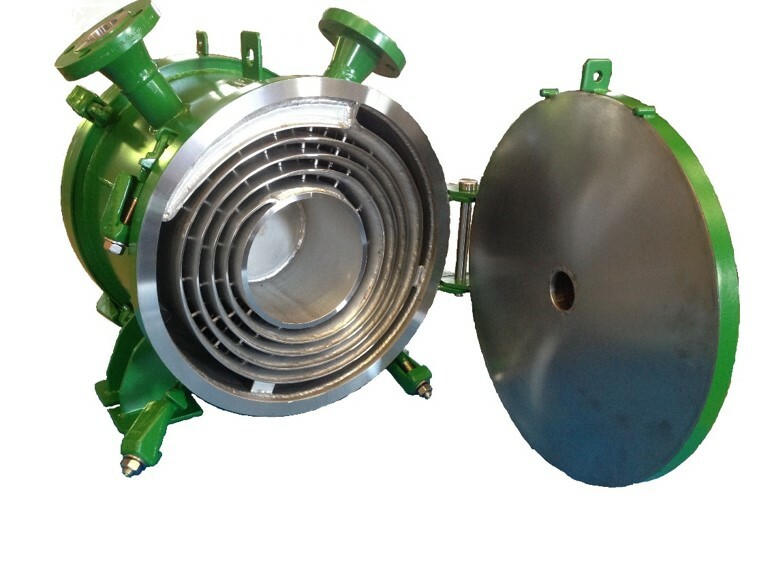 Your alternative to the shell and tube heat exchangers ! 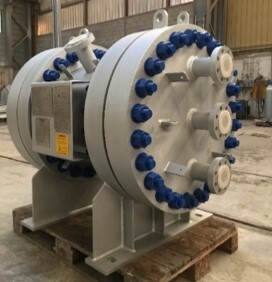 This SPHE model is specifically designed to handle up to 200 barg / 450°C for tough applications. 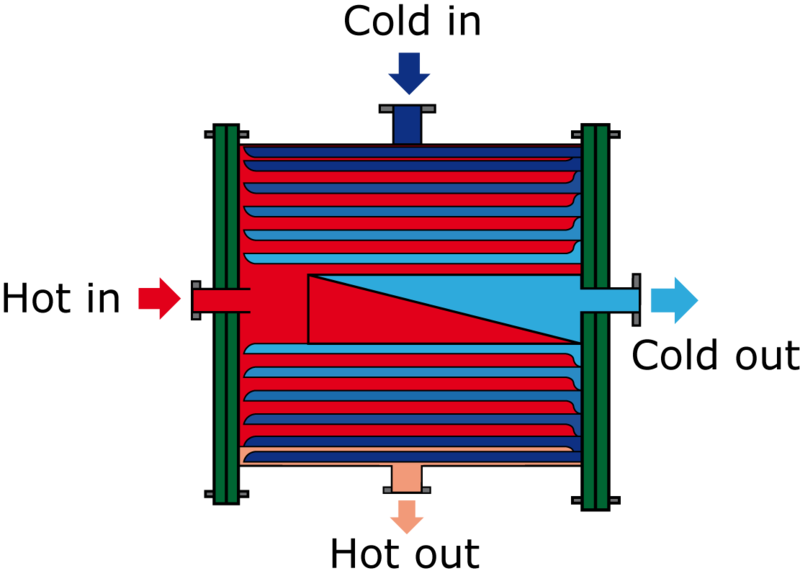 The spiral design and optimization of conditions in both channels of the Nexson spiral heat exchangers provide a high heat transfer value (K value) which leads to big savings in energy costs. 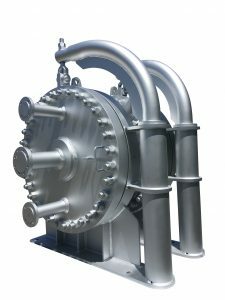 Regarding the liquid to liquid duty, one Nexson spiral heat exchanger can replace 3 traditional Shell & tubes products, releasing footprint for the process part. Thanks to the single channel configuration, a turbulent flow is created to handle tough medias. 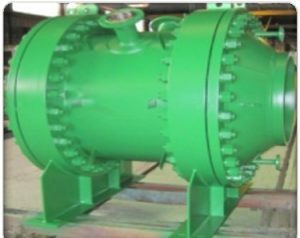 Since it is a single channel heat exchanger, if there is any cross section reduction inside the channel, flow velocity will increase flushing out the deposit. 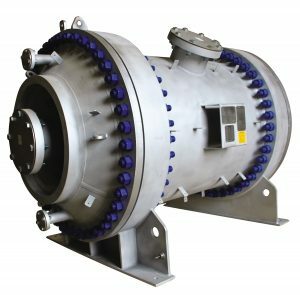 Thanks to its defined cross section uniform from the beginning to the end of the spiral core combined with turbulent flow, the spiral heat exchanger technology is considered as a no dead zone heat exchanger in the channel flow. Nexson high pressure design spiral heat exchangers are customized to your need. From 60 barg in standard up to 200 barg for special application , the sales team is available to answer your request. Nexson spiral heat exchangers are designed to handle suspended fibers / particles in the media. 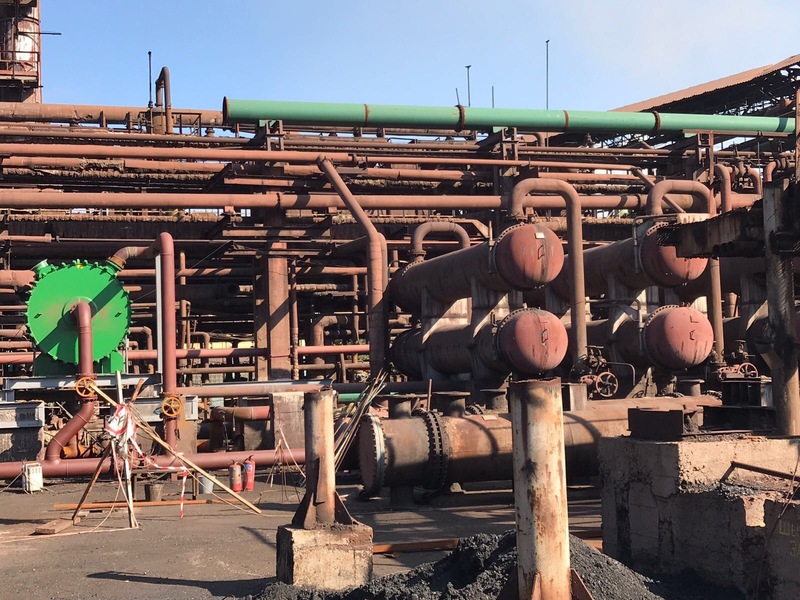 When it comes to erosive and / or corrosive medias, we propose some adapted features to handle it. Nexson spiral heat exchangers provide the possibility of medias temperatures approach around 3°C. The heat transfer area available for a liquid to liquid exchanger fluctuates from 2 to 700m².